Since 2011, Sarah has regularly taught multiple courses at the undergraduate and graduate level with high enrollment while balancing her research and extensive service responsibilities. She consistently has above average teaching evaluations from her students each semester. She is the Director of the Mississippi Computing & Cybersecurity Equitable Education Space (MSuCCEEDS), through which K-12 student and teacher education is facilitated in addition to undergraduate learning. Sarah serves on the board of directors for the Mississippi Coding Academies and is the Director of the Golden Triangle campus. influence them to enroll? ; Which stakeholders influence these students in their decision-making process? ; What programs are effective in impacting their persistence on the computing pathway? Working with education researchers, Sarah established a quality CS teacher professional development program, Attract-Inspire-Mentor (AIM), that overcomes access and implementation barriers among teachers throughout the state. With partners throughout the state, she is studying the impact on student and teacher self-efficacy growth resulting from AIM. Sarah's belief in servant leadership is evidenced through her service activities. 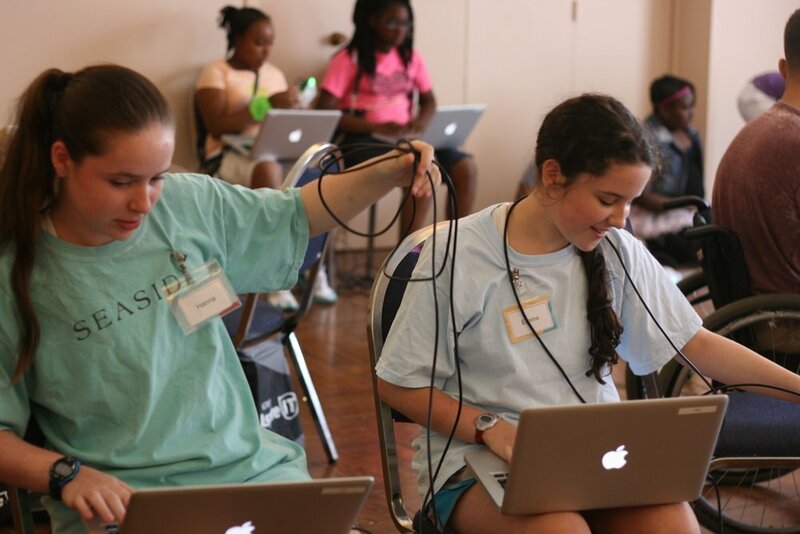 Through her work in building the Mississippi Alliance for Women in Computing, she is a co-founder of CodeMS. She is the co-founder and co-director of the Bulldog Bytes program at MSU. In addition to professional related service through her administrative role in CSE, Sarah is active in the Bernard Romans Chapter of the Daughters of the American Revolution and the Lowndes County MS Pioneer Society. She is a member of the Pace Society of America, and the Golden Triangle Kennel Club of Mississippi.